Liverpool travel to FC Porto for the first leg of their Champions League last 16 clash on Wednesday night. Find below our Porto vs Liverpool betting preview with predictions, betting tips, starting lineups, team news, highest odds, bookie offers and no deposit bonuses on this fixture! FC Porto are flying high domestically this season. The Dragoes are setting the pace in the Portuguese Liga, with a 2 points advantage over Benfica despite they have a game in hand. They maintained their fine form with a 4-0 win at Chaves over the weekend and have dropped points on just four occasions this season. FC Porto have already bagged 53 goals in 21 Primeira Liga matches. Furthermore, their defence has been solid of late, conceding just two goals in their last seven matches across all competitions. As to the Champions League, Sergio Conceiçao's men needed a 5-2 victory over Monaco in their final game to book their spot in the knockout phase as Group G runners-up behind Besiktas. Sergio Conceicao is without the suspended Felipe while the likes of Ivan Marcano, Vincent Aboubakar, Danilo Pereira and Andre Andre are all doubtful. He may start his side in a 4-4-2 formation here, with Moussa Marega and Tiquinho Soares upfront. Yacine Brahimi and Jesus Corona will start out wide, while Sergio Oliveira and Hector Herrera will anchor the midfield. The like of Ricardo Pereira and Alex Telles will play as right and left back. Liverpool enter this clash on the back of a 2-0 away win at Southampton. Prior to that, they drew 2-2 at home against Tottenham and trashed 3-0 Huddersfield on the travel. The Reds now sit 3rd in the Premier League, 2 points shy of 2nd placed Man UTD. As to the Champions League, Jurgen Klopp’s team was one of just four to emerge from the group stage without tasting defeat. They topped their group unbeaten with 3 wins and 3 draws to finish 3 points clear of Sevilla, with Maribor and Spartak Moscow eliminated. Away from home they drew 1-1 in Moscow, hammered Maribor 7-0 and then let a 3 goal lead slip in a 3-3 draw at Sevilla. Getting the best odds is the key to be successful. Here at BetAndSkill we strive to provide the highest available prices for every single match we preview. Find below the best odds on the Porto vs Liverpool match winner market! We also recommend to take a look at our odds comparison table and see which are the online bookmakers offering the highest odds. 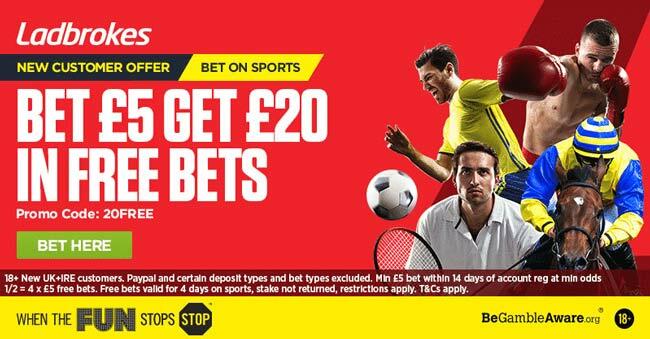 Get a HUGE 30/1 Liverpool to beat FC Porto! The following are our free betting tips on Porto vs Liverpool, selected by our professional tipsters. Feel free to copy our recommended bets and back them on the bookmakers we are suggesting below! Please, leave a comment at the bottom of this page should you bash the bookies thanks to our predictions! We have a dedicated Champions League section! 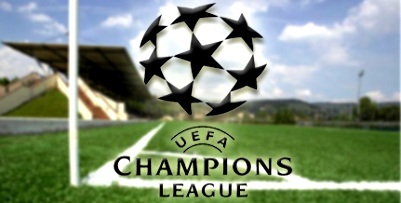 Don't forget to visit our Champions League betting section! "Porto vs Liverpool betting tips, predictions, lineups and free bets (Champions League - 14.2.2018)"